Taking as an example several works by Le Corbusier, the article reveals and analyses the principles of the spatial combinatorial theory used by the French master of modern architecture when creating an architectural form to evoke a strong emotional experience among consumers. LEZHAVA, Ilya. Lessons of the Master. 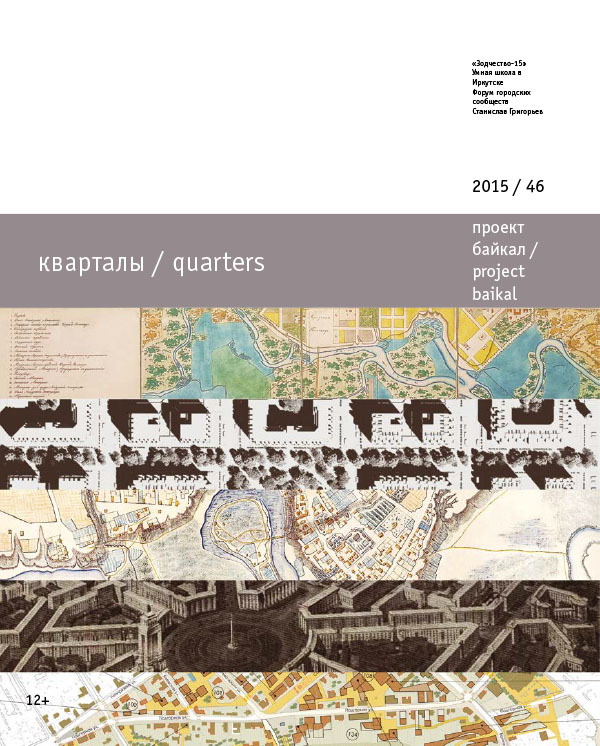 project baikal, Russian Federation, n. 46, p. 124-133, dec. 2015. ISSN 2309-3072. Available at: <http://projectbaikal.com/index.php/pb/article/view/965>. Date accessed: 26 apr. 2019. doi: https://doi.org/10.7480/projectbaikal.46.965.